In an age where new products are hitting the marketplace at an unprecedented rate, companies are tasked with the challenge of developing strategies on how to best invest in the channel and get the right partners selling the right products at the right time. Having a robust understanding of where each of your products is in the growth cycle takes the guess work out of where you should invest with partners and programs, and enables you to optimize channel revenues and profitability. 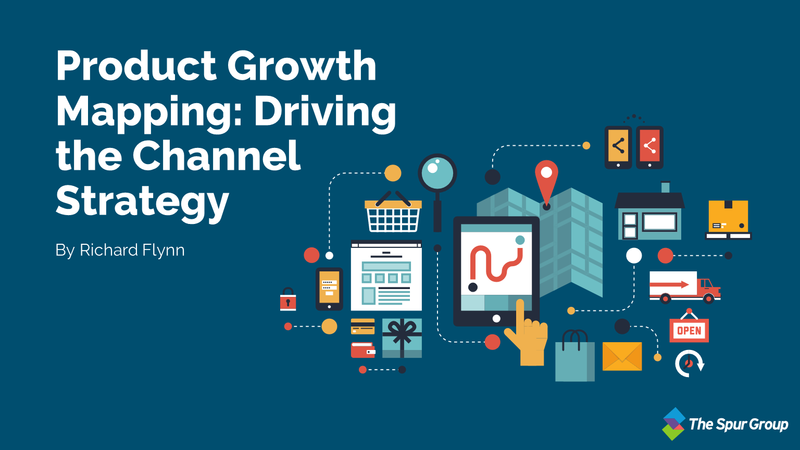 Before you can develop a channel strategy based on your product growth profile, it is important to understand the elements of the growth cycle and how each one influences the decision making of channel chiefs. What is Product Growth Mapping? The Spur Group has developed a proven system for product growth mapping called the Growth ProfileTM Strategic Model. The model is built on the idea that products fall into one of four quadrants: Incubate, Transform, Perform, and Optimize. The model helps you map your product priorities to your sales and partner performance in a quantifiable manner and optimize profitability for each product. Incubate- Break into new markets and technology by focusing research and development efforts with a new or existing channel or direct resources (bottom left quadrant). 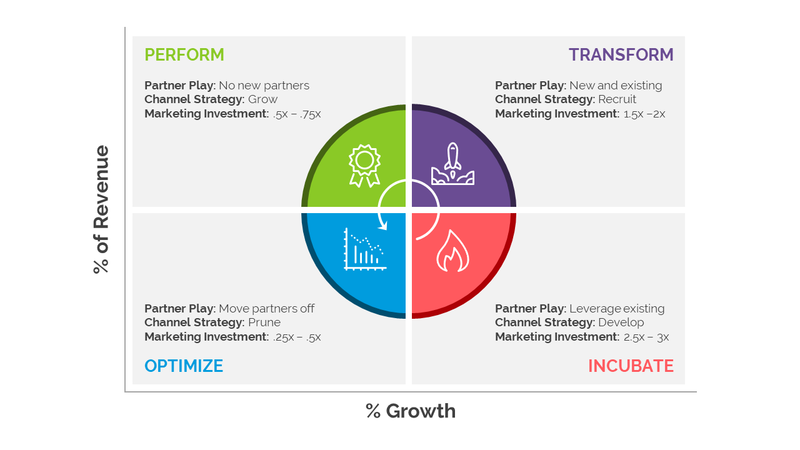 Transform- Strengthen to scale or achieve performance leadership by recruiting new partners or adding additional direct sales resources (top right quadrant). Perform- Maximize sales and current revenue flow with existing partners and direct sales resources (top left quadrant). Optimize- Maintain sales with programmatic reductions by redirecting resources from low-performing elements to higher-performing elements to increase efficiency and effectiveness (bottom left quadrant). Thresholds to determine when products move from one quadrant to another are set based on company size, product offerings in the market, and the amount of revenue each product drives. A company with one large product driving all the revenue may set their “Percentage of Revenue” threshold at 5 percent so that it will include more than one product. On the contrary, a company with several large offerings may set their threshold for this axis at 10 or 15 percent. For this example, let’s say the “Percentage of Revenue” threshold is 10 percent and the “Percentage Growth” threshold is 5 percent. A product in the Incubate phase is one that is growing at a steady rate, but does not yet make up more than 10 percent of the company’s total revenue. 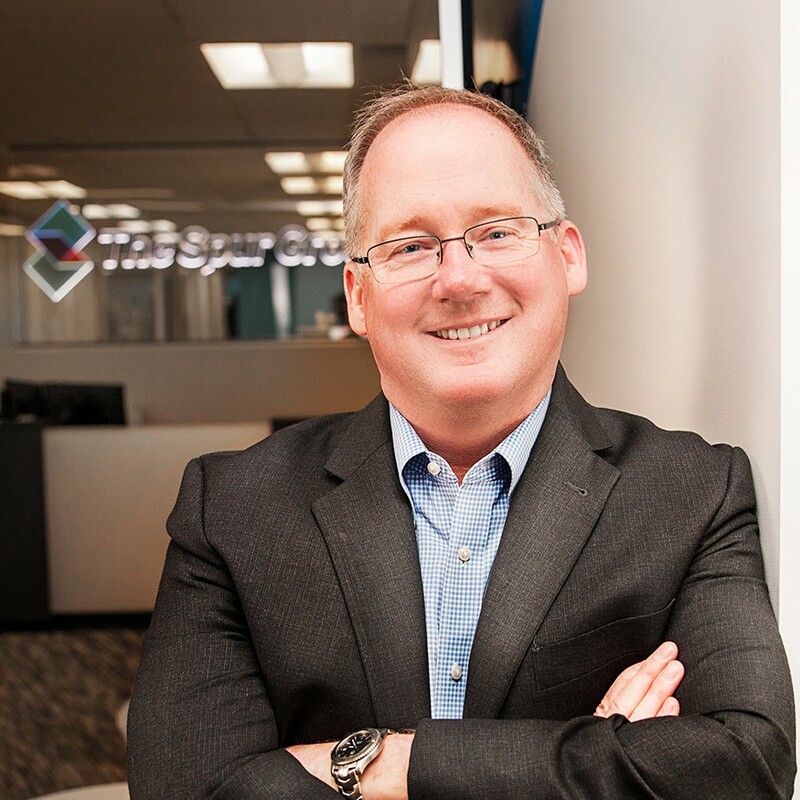 Products in the Transform quadrant are those that drive more than 10 percent of the company’s revenue and are experiencing growth greater than the threshold of 5 percent. Performing products are typically large products already at scale, accounting for greater than 10 percent of total revenue, but the growth has plateaued and is below the threshold. Products in the Optimize quadrant are being phased out as they face end of life. These are not growing and make up less than 10 percent of revenue. With a working comprehension of how the model classifies which phase of the growth cycle a product falls in, we can look at how this influences the channel strategy for each product. Why is Product Growth Mapping Important? Mathematically, every partner growth strategy falls back on these three major engines and you should keep this in mind as you determine which partners should sell which products. Next we will quickly go through each quadrant and discuss the typical types of partners that sell products in each phase of the growth cycle. Starting in the incubate stage, the chances of recruiting new partners to sell relatively new products is slim, to none. You don’t know them, they don’t know you, and chances are they aren’t overly familiar with the product. Instead, you are going to leverage partners you have worked with before and have built a trusting relationship with. These partners often have a low risk profile and have experience selling these “tip of the spear” products in an unproven marketplace. Once we just up to the transform quadrant we see a completely different story. Now we rely on all three partner growth engines to sell a product. Current partners are selling more of what they have been selling, other partner selling different products are willing and excited to take on a new practice to sell this product, and new companies from an entirely different space or an adjacent space are viewing this as an attractive opportunity and jump in to sell that product. In the perform stage, partners are no longer adding a practice, as the product has reached maturation. The only exception is if the partner is a laggard in the marketplace and this is the strategy they have adopted for this product. Additionally, very few new partners are coming on because the market is already developed. The main play here is to keep current partners selling as long as possible to stave off deceleration of sales. Once a product reaches the optimize quadrant, the strategy is to figure out how to pull back investment and roll partners off of that product. In addition to determining partner engagement for products in each stage of the growth cycle, it is also important to establish an investment model for each phase of the growth cycle. The vast majority of funds dedicated towards product marketing should be focused on products in the incubate stage, even though they are bringing in little to no revenue as they ramp up. This money can be spent incenting partners or going in half in with them to decrease the risk of selling a new, unproven product. As you move through the model to transform and perform, you spend less money in each stage to fuel product growth because the products become more mature and gain traction in the market. As the product reaches the optimize quadrant, you want to be investing as little as possible to keep the product afloat and devote resources toward end of life milestones and rolling partners off that product and onto a new one. Having a consistent mathematical model that drives the investment strategy for the growth cycle is equally as important as having a sound partner engagement strategy in place. The first mistake is Incenting partners to sell a new product before a product is ready to move from the “Perform” stage to the “Optimize” stage. We often see that the new product cannibalizes an old product and sales of the old product are cut short because partners begin to focus all of their attention selling a new product that everyone wants to get their hands on. A vendor must be careful with their launch and incentive strategies to avoid this partner behavior. The second major mistake we see is companies developing an investment model based after a traditional cost of sale model. By this we mean that companies will spend their product marketing budget in the wrong quadrant, most often the “Perform” quadrant because this is driving the most revenue. Instead, they should be devoting the majority of this budget towards a product in the “Incubate” quadrant even though it is driving little revenue. Having the proper investment allocation in each quadrant is vital to optimize revenue for each product. With technology changing so rapidly today, having a great product simply isn’t enough. You also need go-to-market efficiency and data-driven tools for managing partners and channel sales. Whether you are doing annual business planning or trying to determine your best channel strategy, knowing your growth profile is essential so you can quickly and efficiently assess which products are in the growth cycle and determine the right strategic balance to recruit, grow, develop or prune your direct and partner sales base.